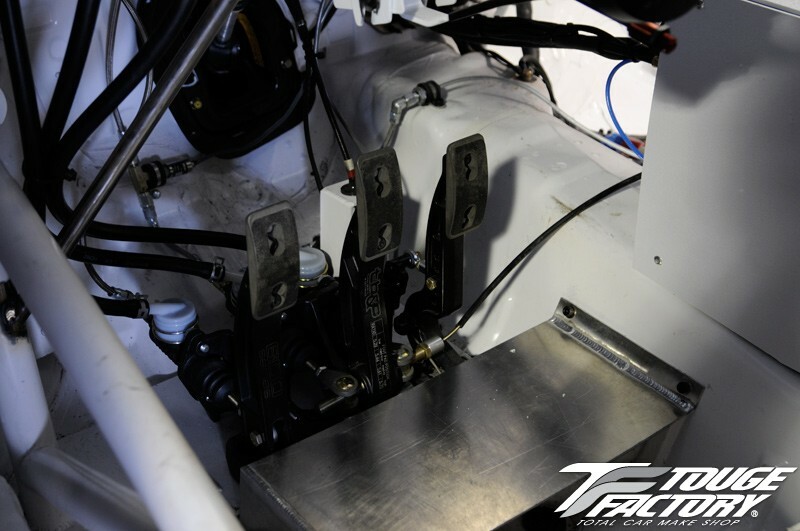 TFWorks offers custom chassis fabrication services. 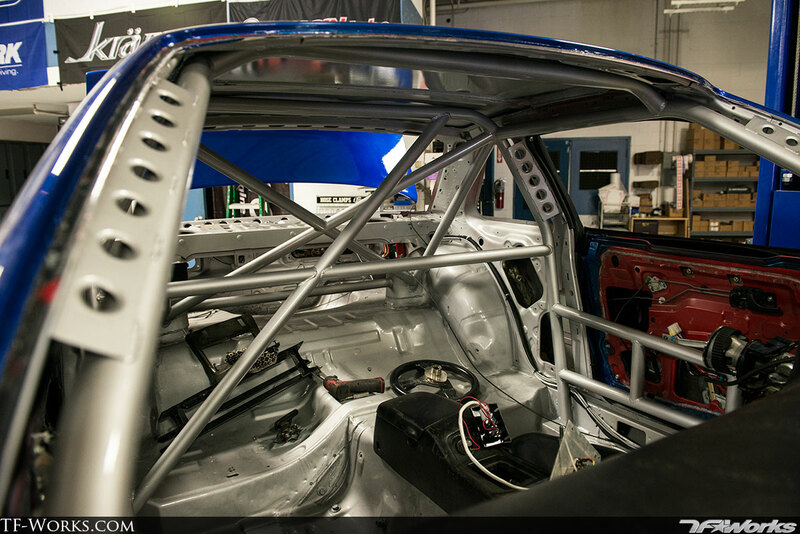 We can fabricate rollcages for NHRA, SCCA, NASA, Formula D and more. 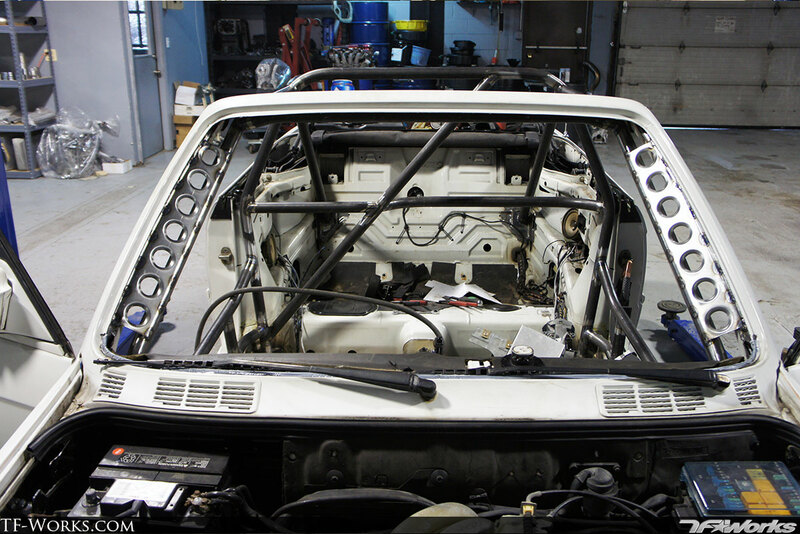 Our rollcages are TIG welded and built to be functional. 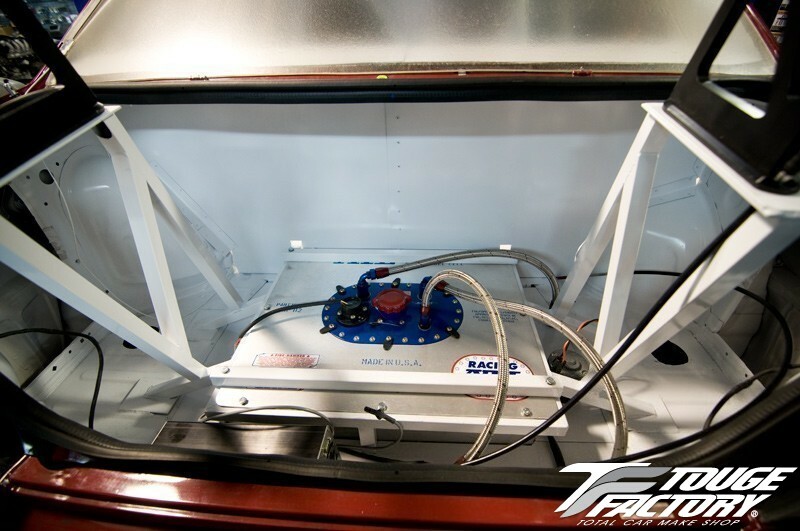 We have experience in fabricating custom wing mounts, fuel cell carrier, flat bottom aero mounts, tubbed fenders, even stitch welding, we can do it all. 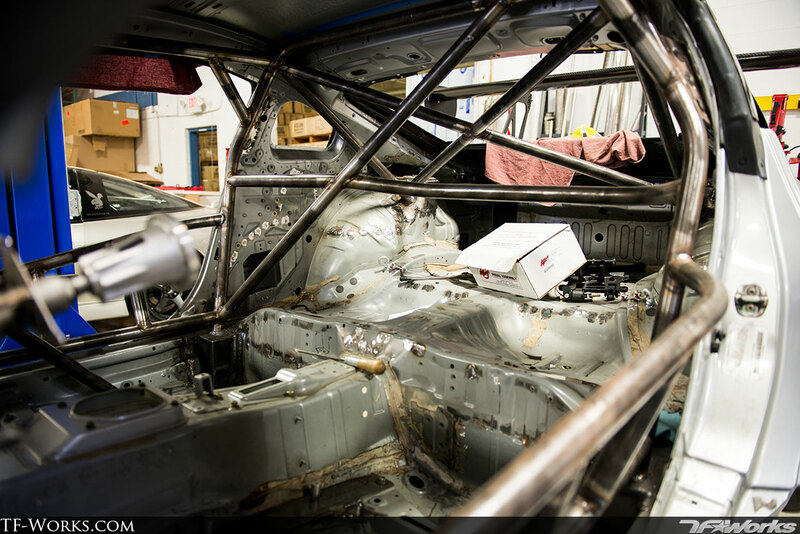 Due to the nature of fabrication, we do not have set prices for rollcages or any custom chassis work. However, feel free to contact us to get an estimate.